This premium ale, brewed with a deep red color, is both complex and refreshing. It has a refined aroma, balanced between bitter and sweet. The beer is very easy to enjoy for everyone, even those who usually drink light beers. The beautiful crane design is representative of the Japanese culture and culinary style that influenced this beer. 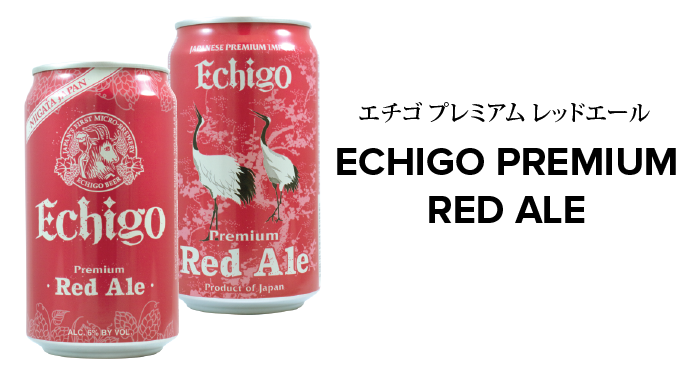 Brewery: Echigo Beer Co., Ltd.
Also available in a bottle!